Considering an electric vehicle and don't know where to start? 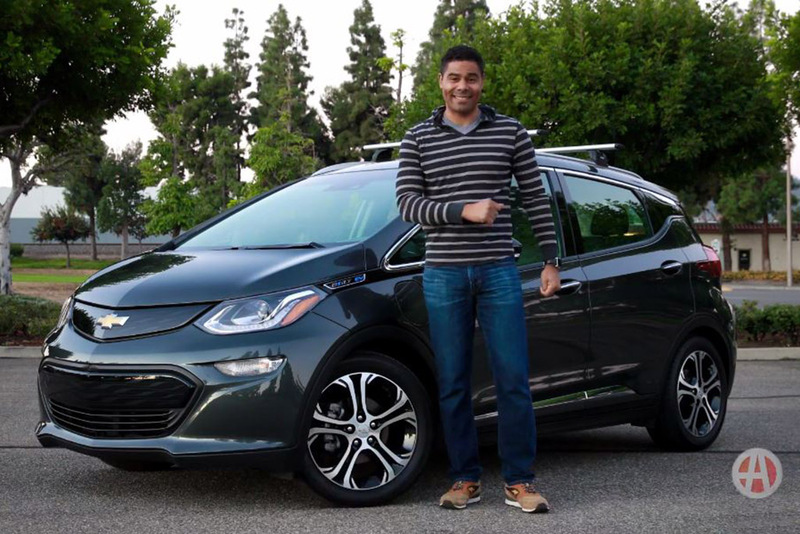 Start with the 2017 Chevrolet Bolt EV. 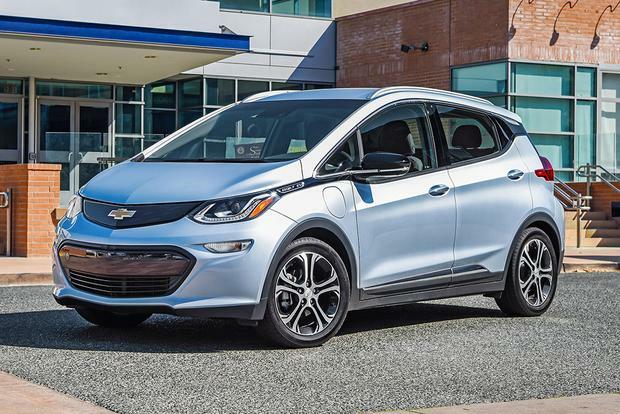 Here are five reasons to buy a Bolt. 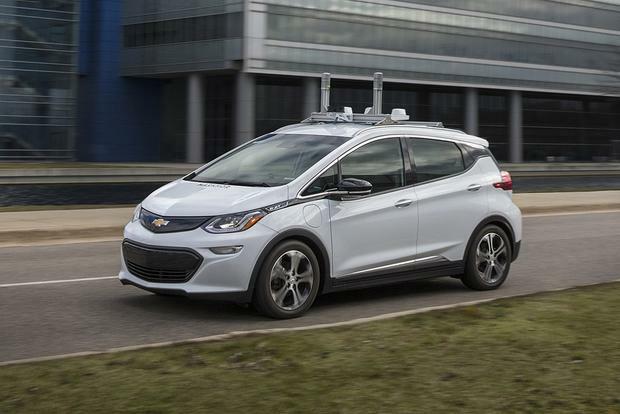 A recent AAA survey discovered that roughly 75 percent of the public are afraid to ride in self-driving cars. That's a lot. We're not talking about being fired out of a cannon here. It's a car that drives itself. With the billions of dollars developers are sinking into autonomous technology in the push to get totally autonomous vehicles (AVs), they have every right to be a little nervous about a 25 percent acceptance rate. Remember, the question wasn't if they would buy an AV, but if they would ride in one. How many of that 25 percent will actually pony up the cash to be one of the first on their block to have an AV? There is a difference, however, between wanting to ride in a self-driving car and having little other choice, but to ride in one. Anyone over the age of 45, may have experienced dealing with taking the car keys from an elderly parent or grandparent no longer capable of driving. These are people who now must depend on someone else to drive them to medical appointments, the grocery store and countless other places they need or want to go. The fewer their options, the more likely they are to take a chance on something new. Unlike other technologies, the aging population may just be the early adopters bringing self-driving cars into the mainstream. Why? An AV may be the most attractive transportation option. Although many downtowns are experiencing a revival with warehouses being converted into lofts and new construction of condos, townhomes and apartments, the majority of people moving into those revitalized urban areas are younger singles and couples. A recent article in The New York Times reported that roughly 70 percent of adults over the age of 50 live in the suburbs, and 16 million age 65 or older currently live in communities with virtually no public transportation. This is a prime target audience for cars that drive themselves. Baby boomers are driving the explosion in aging. They began turning age 65 in 2011. A 2014 report issued by the U.S. Census Bureau projected the number of people over 65 to swell to nearly 84 million by 2050, from about 43 million in 2012. Roughly 20 percent of baby boomers are at risk of being elderly orphans without any family to transport them where they need to go. By 2050, surviving baby boomers will be over the age of 85. Many experts peg 2030 to 2050, as the period when fully autonomous vehicles will reach consumers. What it means to you: There is no way to predict how enthusiastically older Americans will embrace self-drivng cars when given the choice of being home bound or owning a driverless car. But, it's isn't too far fetched to think they might just prefer getting around in an AV than not getting around at all.